There is something about a hanging bed that brings to mind warm cozy indulgent feelings. The image of one just makes you want to grab a book, throw on your cozies and snuggle up for an afternoon of relaxation or a night of sweet dreams. 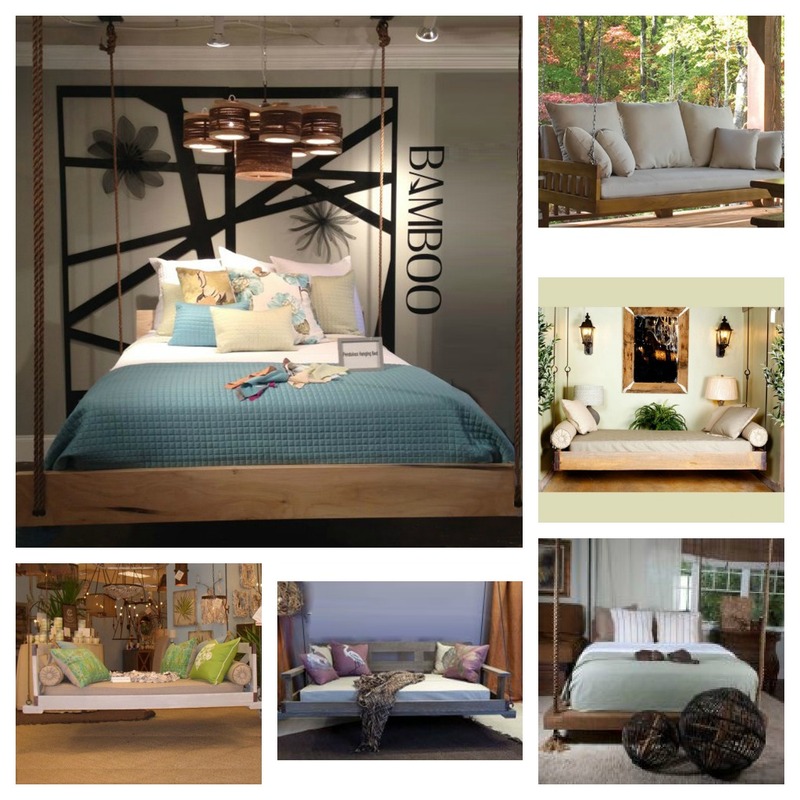 Weather it be on a porch or in the bedroom OurBoatHouse Hanging Beds are the perfect choice. Don't be a stranger to paradise....dream a dream nestled in your very own hanging bed!